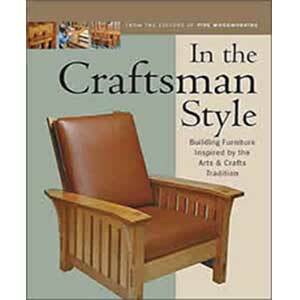 This is a comprehensive book compiled from several original catalogs and issues of Gustav Stickley’s The Craftsman Magazine. 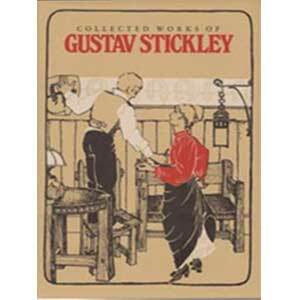 It provides illustrations showing the full range of Gustav Stickley’s production of furniture, metalwork, and lighting as well as many of the inlaid pieces designed by Harvey Ellis. 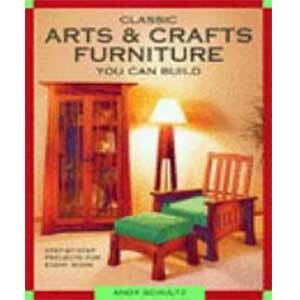 This book is an essential reference work for understanding the American Arts and Crafts Movement. An Introduction by Robert Edwards discusses the social implications of the Movement, the Craftsman philosophy, and some of the historical influences in the development of this style. 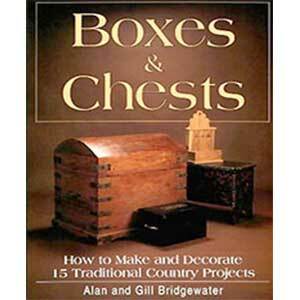 The text also includes information about Gustav Stickley’s fuming techniques, wood finishes, and construction features. This edition also contains a section on fireplace accessories and photos of some exceptional examples of Gustav Stickley’s work in private collections. If you have any issues (or want to order direct) , please contact us by phone 866-343-3377 or email us @ orders@lustersheenonline.com with the issue so we can either help or correct the issue. Thank you for your support.